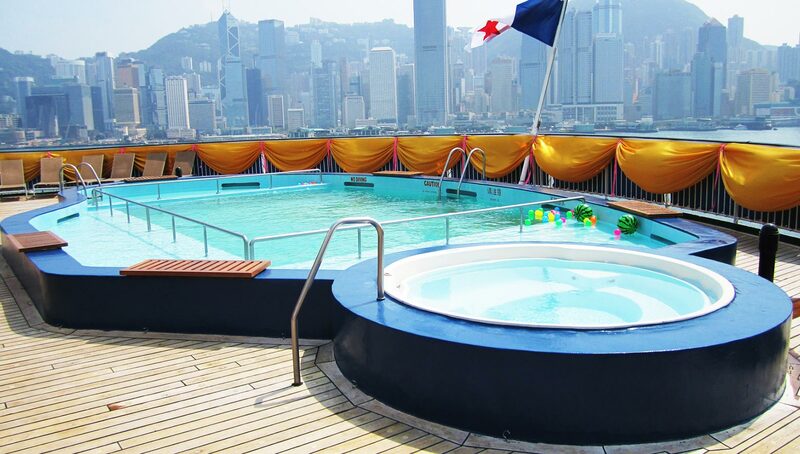 Star Pisces is homeported in vibrant Hong Kong, celebrated for its inspiring museums, mega shopping malls and Avenue of the Stars. 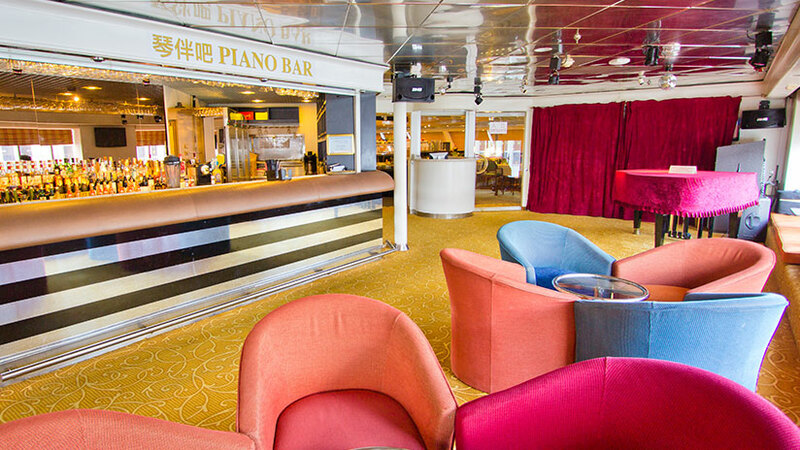 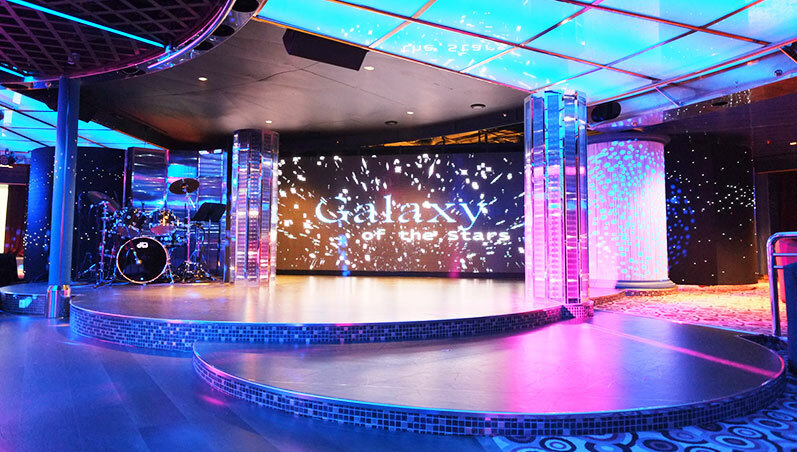 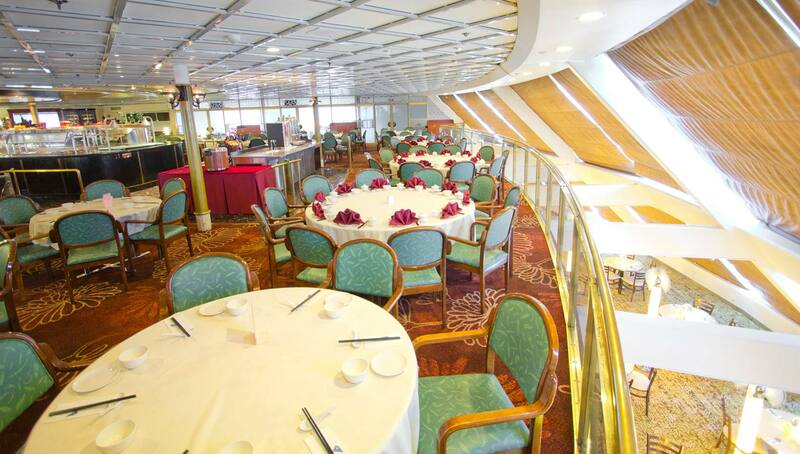 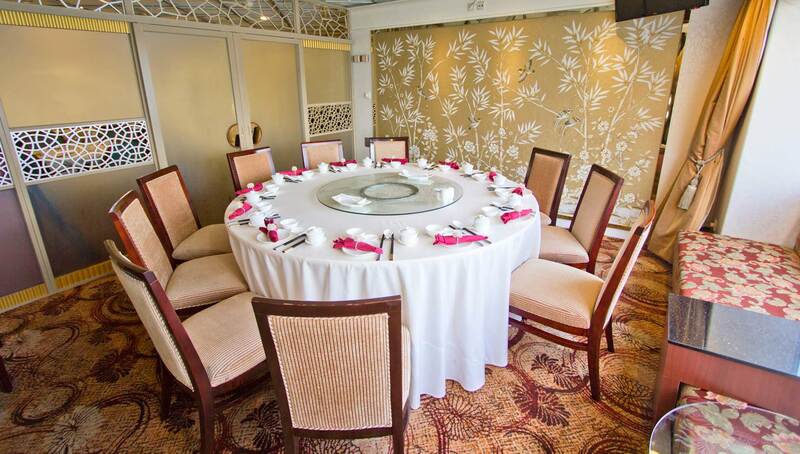 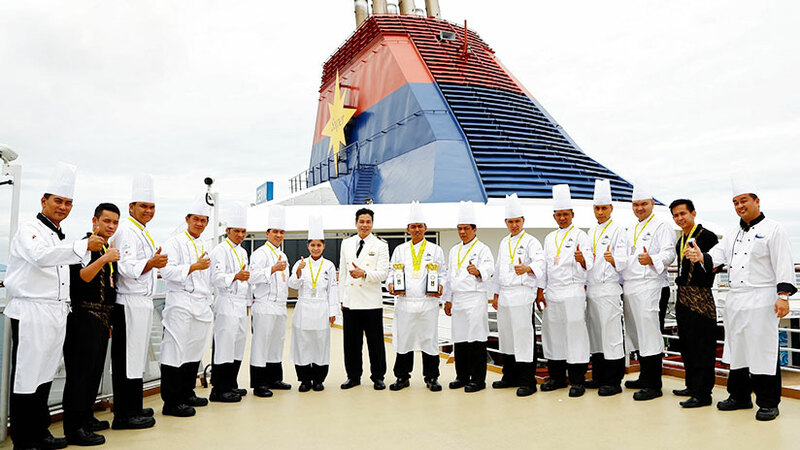 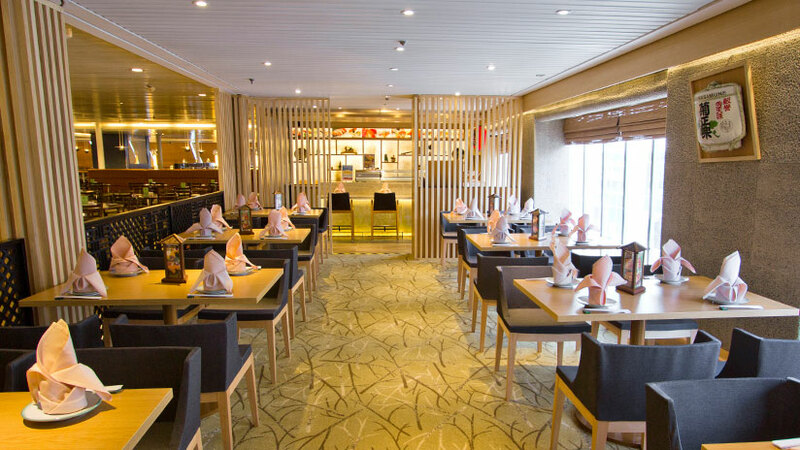 Cruise into the South China Sea and enjoy brilliant on-board dining, more shopping and some lively entertainment. 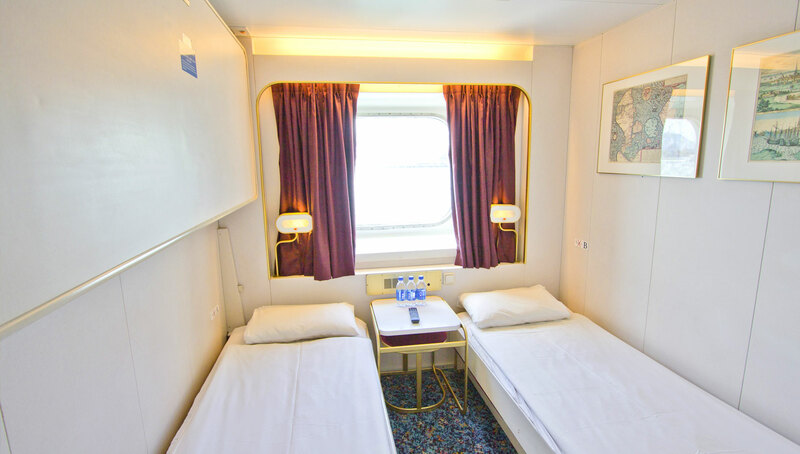 Sleeping upto three people in a combination of single and Pullman beds this budget-priced cabin has everything you need for a short ocean cruise. 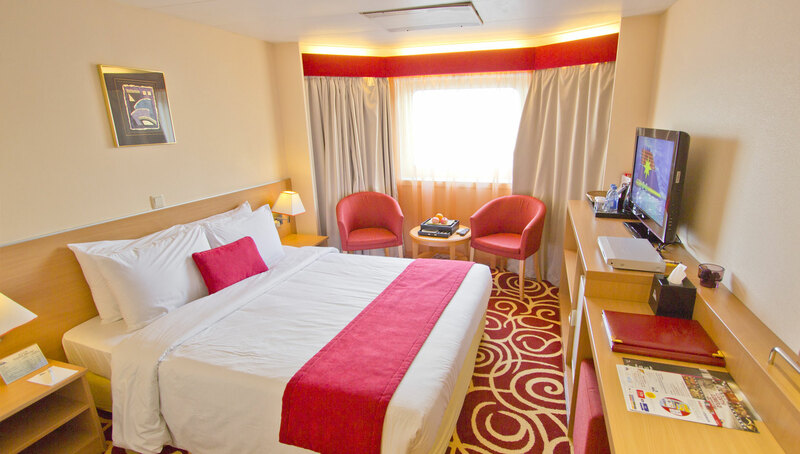 Cabins are equipped with ensuite bathrooms and television. 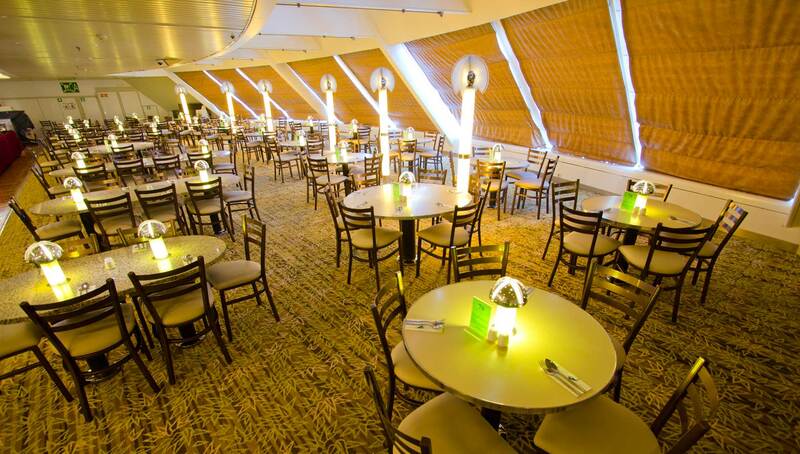 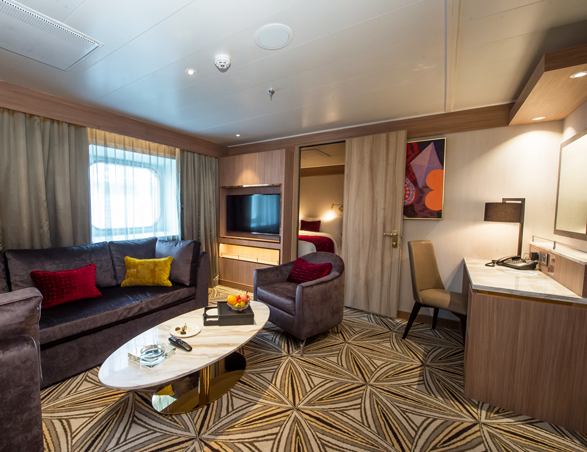 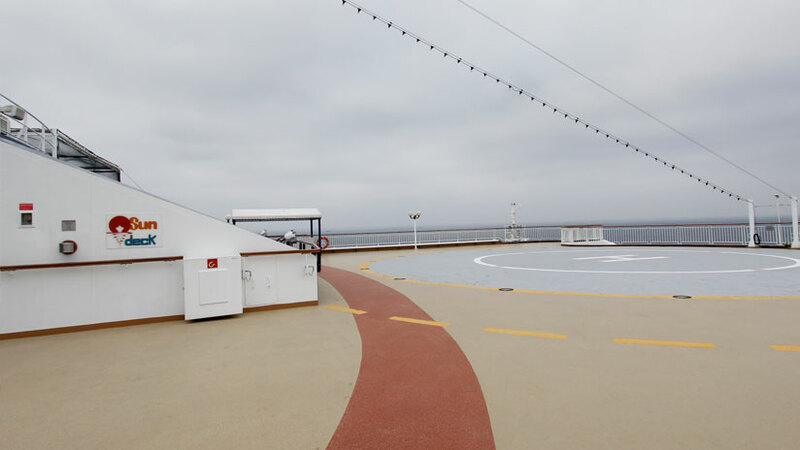 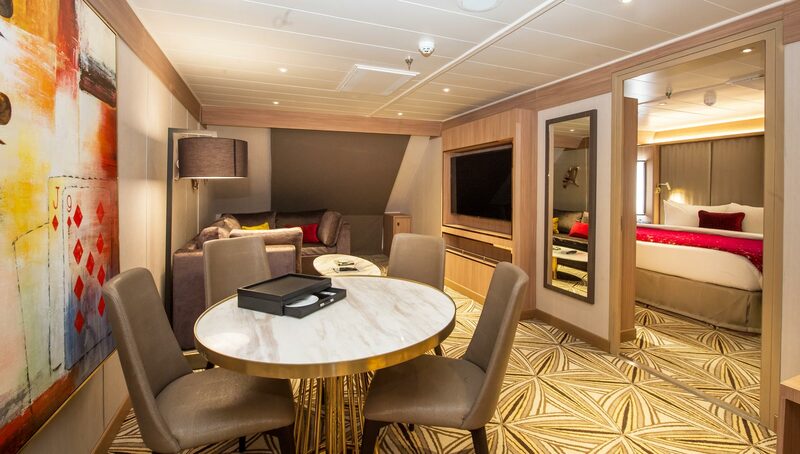 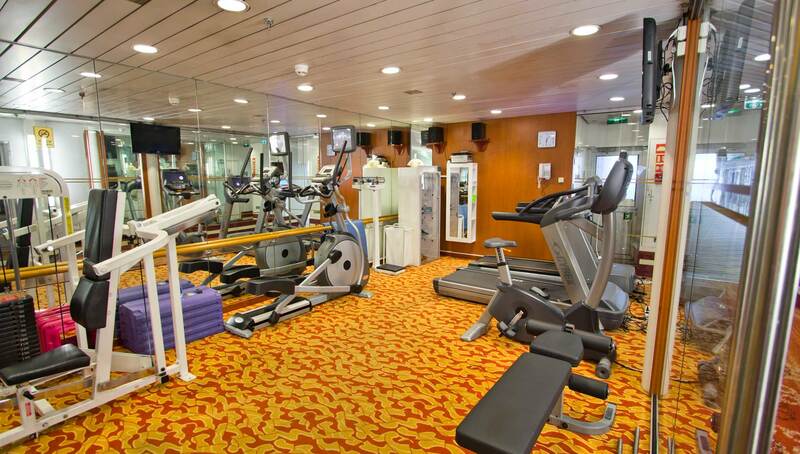 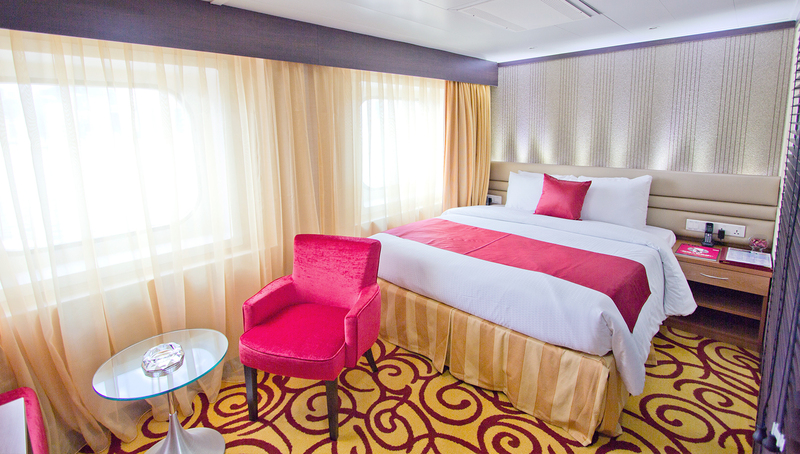 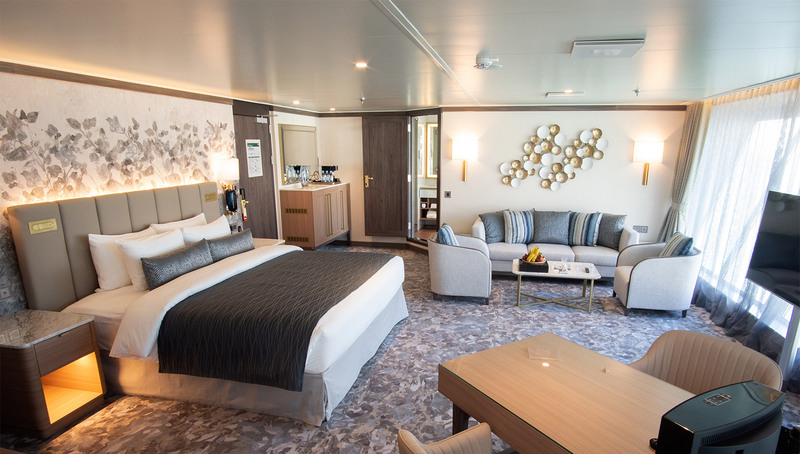 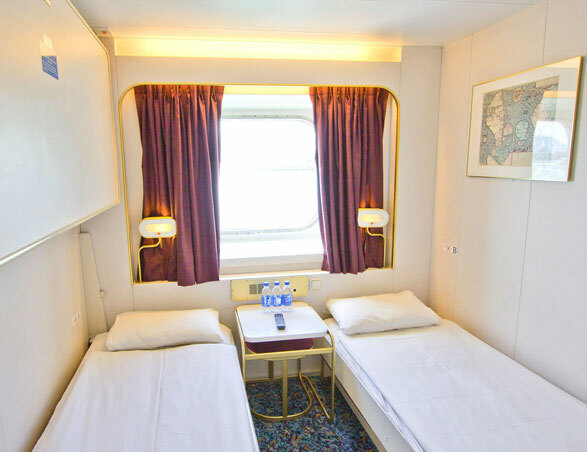 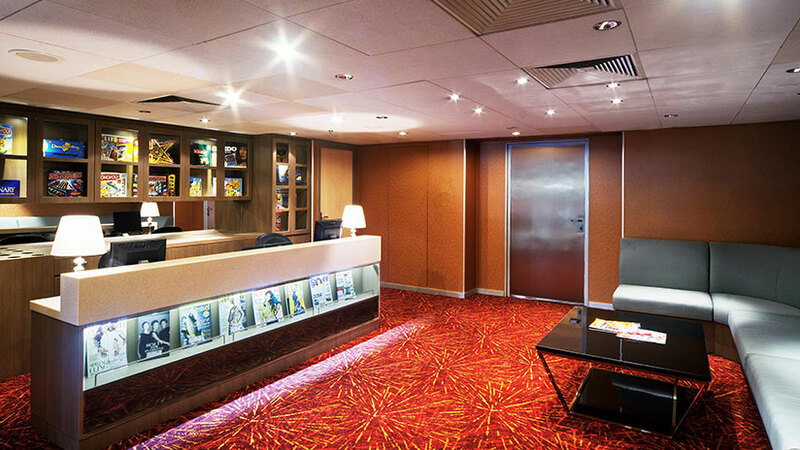 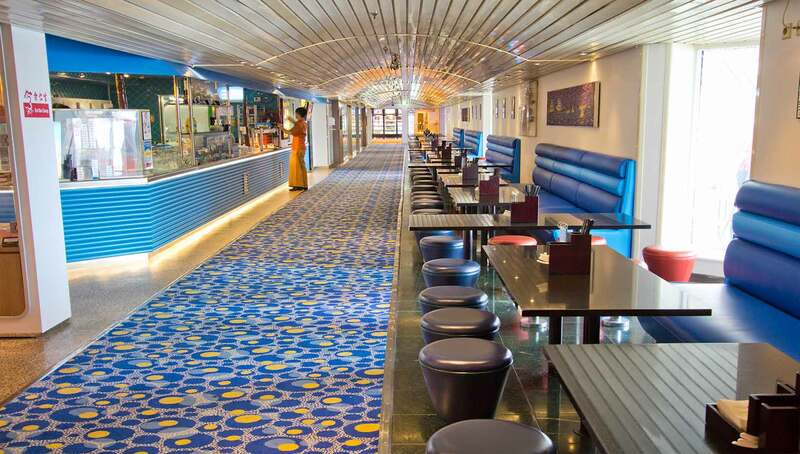 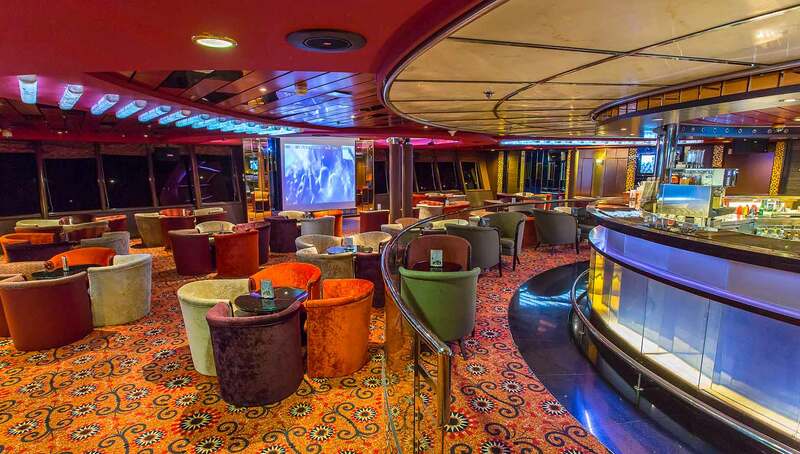 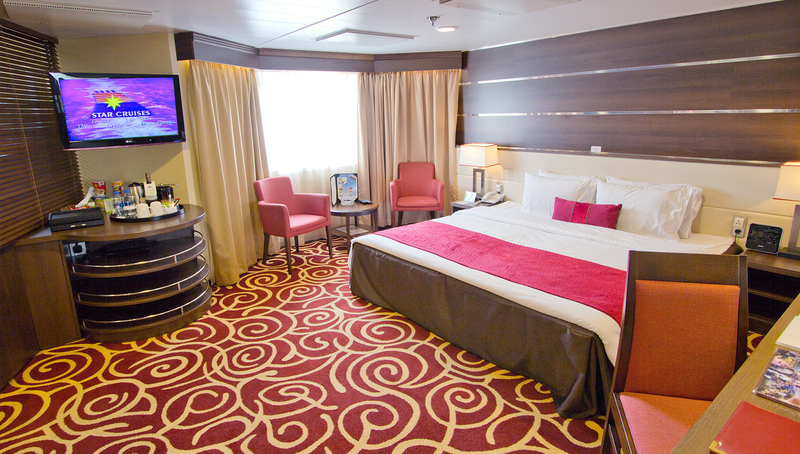 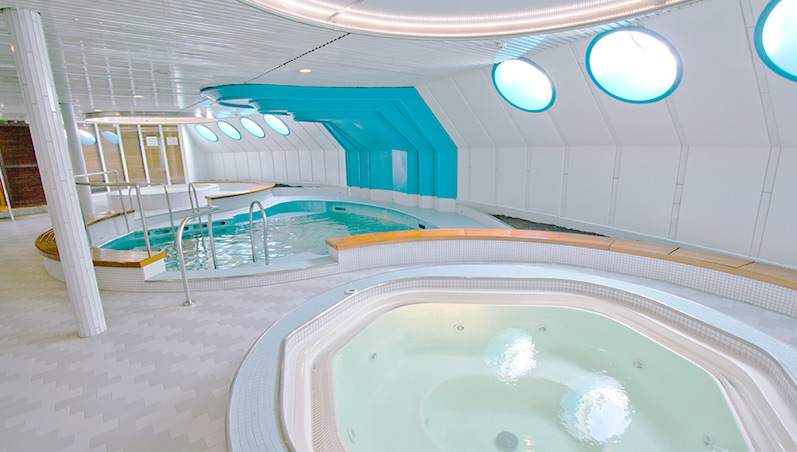 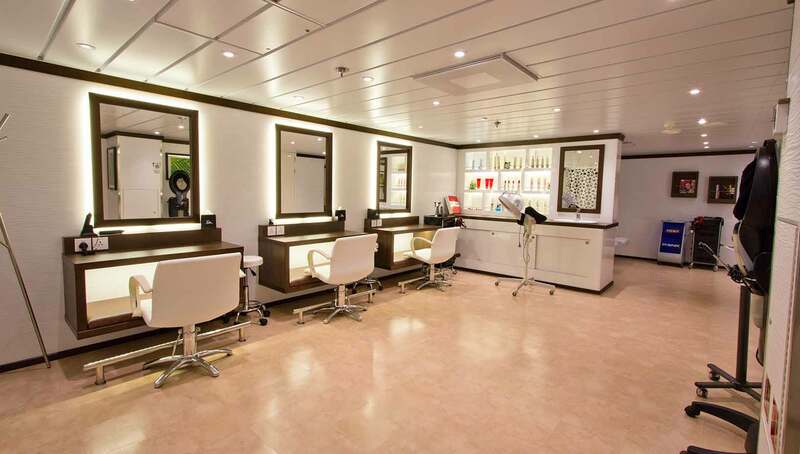 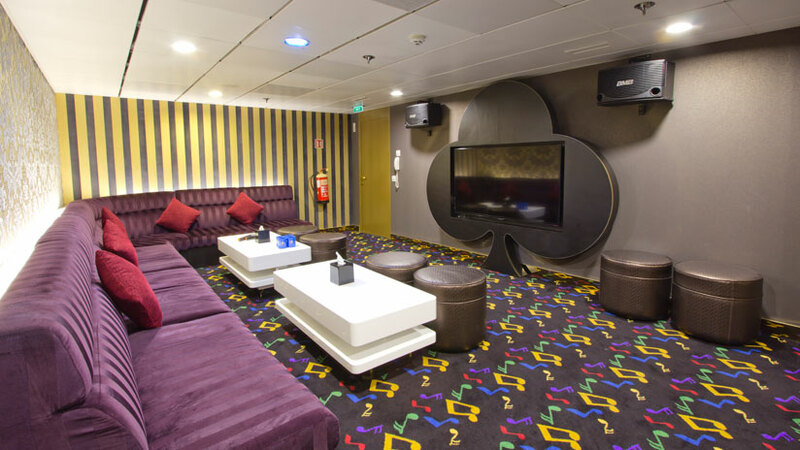 This budget accommodation will appeal to small groups of friends and family travelling together and who want to make the maximum use of the ship’s facilities. 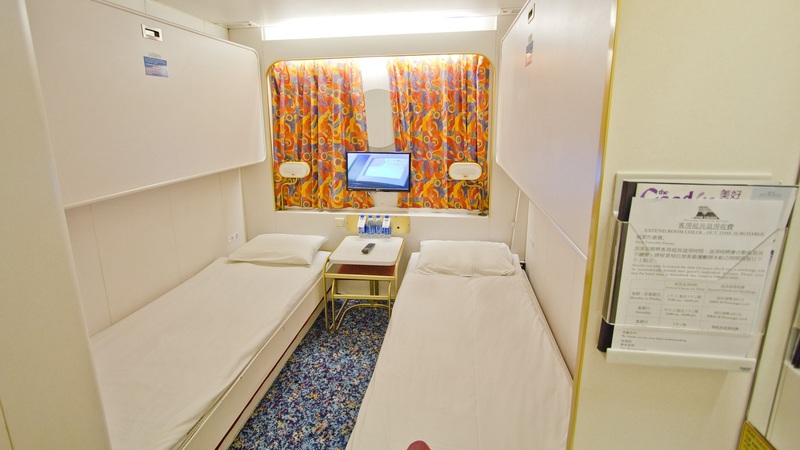 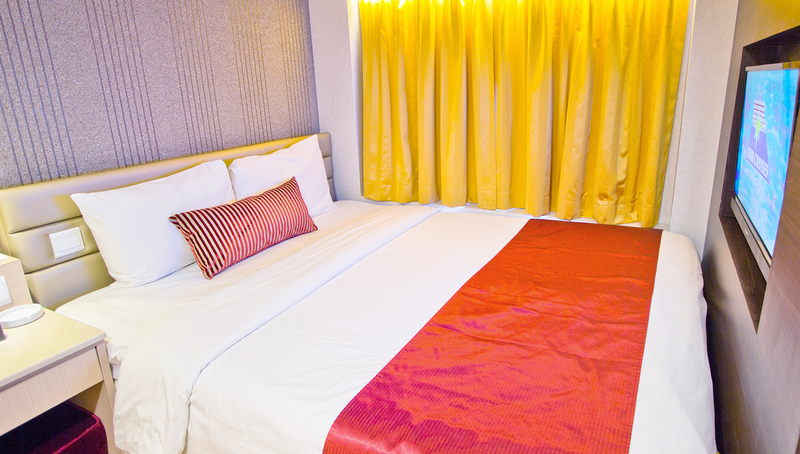 Cabins sleep upto four people using a combination of single beds and Pullman beds.